2006 presents an immense turning point for the nation of Afghanistan. Though 2002 marked the year that the United States intervened to dissolve the Taliban, four years later, the insurgency has resurged in the southern and southeastern areas. The lucrative poppy drug trade continues to thrive. Hamid Karzai’s government is mired in pure corruption. Multiple foreign developmental projects have been suspended under declining social and economic conditions. As a nation struggling to tackle an awfully-complicated transition with the first democratically-elected parliament in 2005, the Wolesi Jirga, or the Lower House is crucial to creating a solid framework for the future of a budding democracy, as it has law-making powers. Due to all of the apparent challenges that our nation faces at the moment, the Wolesi Jirga plays an instrumental role in inspiring change. Representing a variety of parties, ethnicities, and provinces, it will be even more difficult to draft legislation while protecting self-interests. But, it is time for us Afghans to solve our own problems. Keeping this in mind, be prepared to develop law to forge a more secure, stable, and peaceful future for our beloved nation. About the Chair: Bilva is currently pursuing the 5 year accelerated Master’s Security Studies Program in the School of Foreign Service and will be graduating as a Senior in the undergraduate program in 2020! She is currently studying abroad in Madrid during her Spring semester. Her main academic areas of interest are terrorism, insurgency and substate violence. Bilva was previously the USG for Assemblies and Summits 2 NCSCs ago, an A&S chair last year, and is incredibly excited to end her NCSC journey in her favorite (and best) organ of the conference. 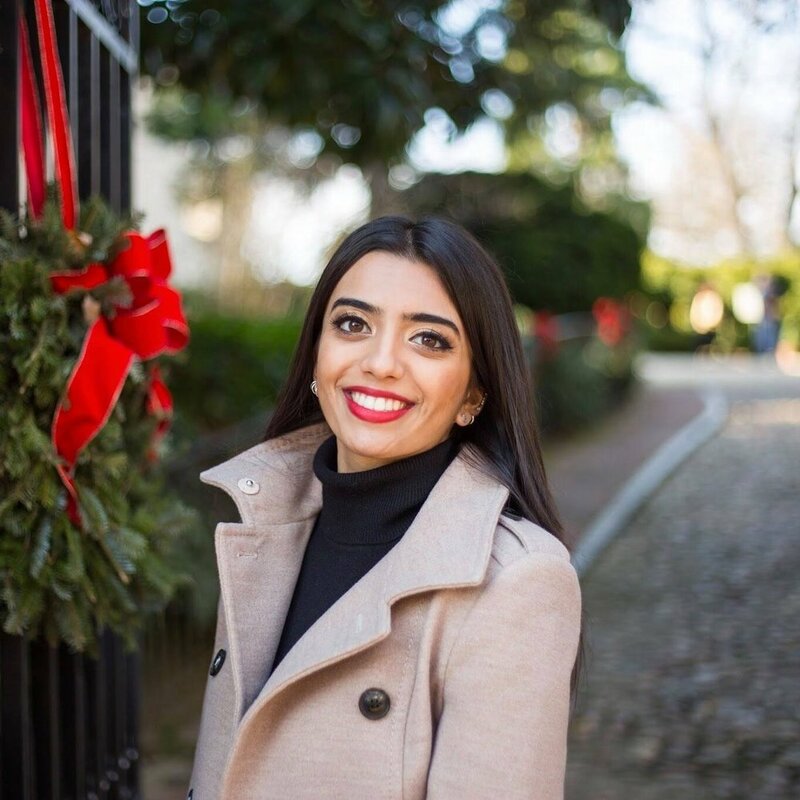 Her other extracurricular activities on campus include the Georgetown University Lecture Fund, traveling for the Model UN team, and choreographing for Rangila--Georgetown’s huge South-Asian charity dance showcase! This committee occupies a special place in her heart as she has studied Afghanistan for many years and it touches on a variety of subtopics central to her academic expertise. Bilva is so thrilled to see you all in October!